My aim is to stop my students from doing the double translation ie. listening to the Spanish, translating it into English then translating your response from English back into Spanish, in order to make them think in Spanish! Immersion courses are mainly focused on conversational Spanish, after several years learning grammar and vocabulary, the students have the opportunity to improve their listening and speaking skills, at last! 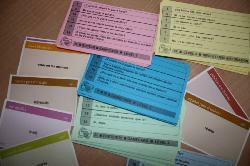 I use many different oral and visual methods, I always try to be up-to-date with the newest ways of teaching. The question and answer technique : don´t forget that part of the answer is always within the question, you only have to change the verb endings! 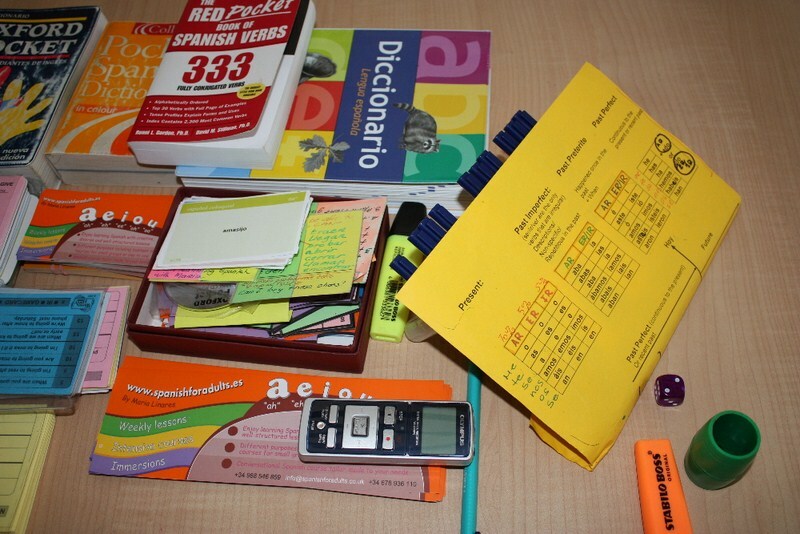 All my lessons are a combination of the 4 abilities no matter which one is your level: reading and writing in the first part of the lesson and once you start to think in Spanish, listening and speaking. Translation into English, French or Portuguese can be used depending on your level. 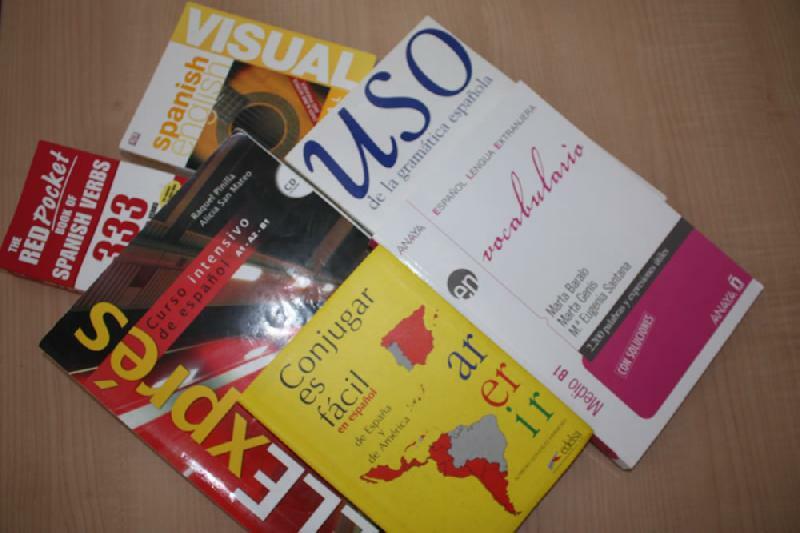 I have found,these reading rules are even helpful for students who have been learning Spanish for several years, most of them were never told how to pronounce and read Spanish. The way 5-year-old Spanish children learn to read at school. English verbs are so easy that most of my students couldn´t make sense on how to use the Spanish verb endings when speaking. Instead of teaching complex grammar, I use numbers for the 6 verb endings. Best advice: Never learn them in order, you should play with a dice when memorising verbs! 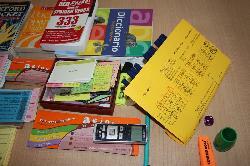 First part, reading and writing: simple grammar rules and how to increase your vocabulary easily. Second part, listening and speaking: role plays, question and answer exercises, repetition of useful dialogues, movies, songs.. Depending on your interests and hobbies, the main thing for me is to attract your attention. 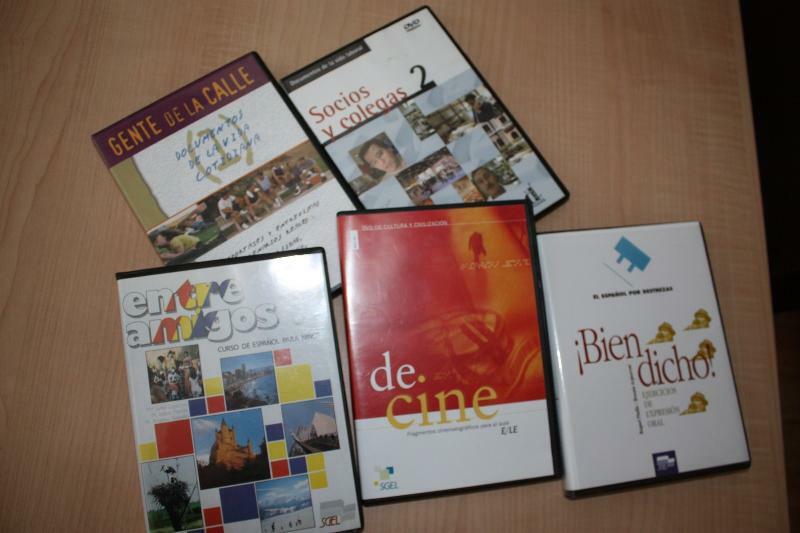 You can choose between cinema, history, literature, general Spanish culture, business,cooking, songs,etc. 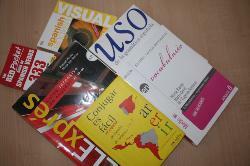 I have spent 10 years teaching Spanish to European Expatriates who live in the South of Spain. 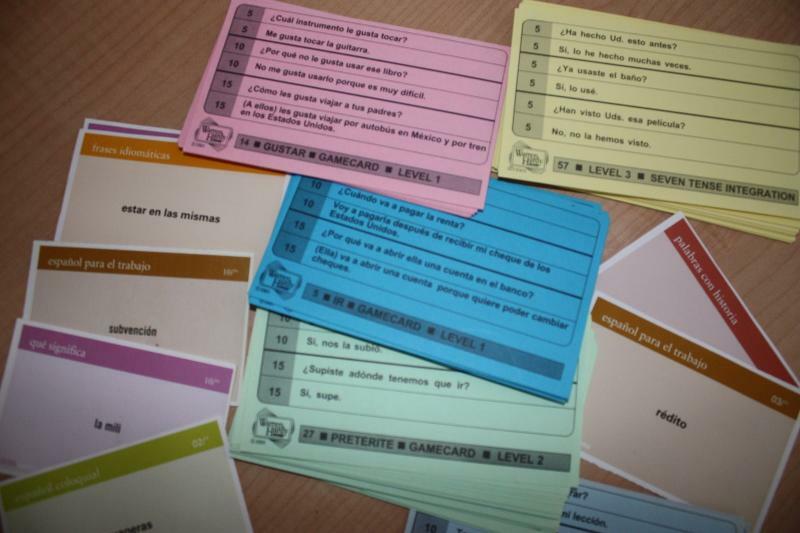 As most of them were beginners, it was the first time they had learnt a second language and didn´t know grammar at all, so together we have created a teaching method adapted to adults returning to learning visually and as simple as possible. As a reminder, all the important grammar rules and verb endings will be summarized in colorful charts for my students. I am starting to write a book with all the charts I use in my lessons, imagining that each page of the book is the whiteboard.